Plovdiv is one of sweetest cities in the world. Literally. If you ask Bulgarians about reasons to visit the second biggest city in Bulgaria, they would come up with all the clichés – one of the oldest cities in the world, well-preserved old town with Revival-period architecture, museums, culture etc. 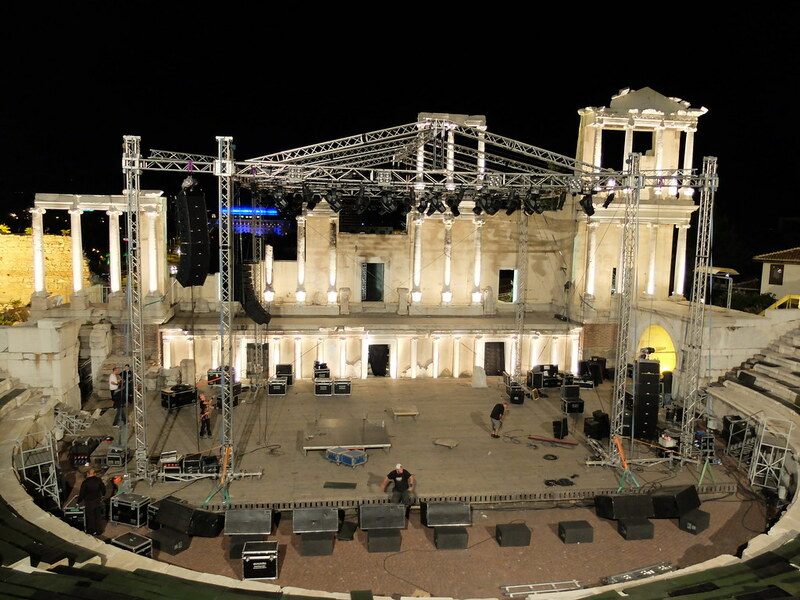 Update 05/09/2014: The city was also chosen to be European Capital of Culture for 2019 (see more here). If you ask me, such a reason might be just one. Sugar. Last time I was in Plovdiv I thought nothing could surprise me anymore. However, a small pastry shop, called “Yes, it’s for you” turned out to be the highlight of my afternoon. They sell everything by the kilo (or grams, if you watch your weight) so I took some 167 grams of cheese cake and a freshly squished juice. Recently the Municipality started renovating the pavement in front of the place so they had to remove the only outside tables they had. Since the renovations would take quite long, they actually did a favour to the place – adding an incentive for them to fix the lovely garden. A couple of years ago, the “Turkish pastry shop” as this place is known, was closed down. I thought this was the end of it. Surprise, surprise, it opened again, renovated. It’s somewhere in the middle of the main pedestrian street so it’s a great location to watch the crowds while sipping a cup of thick Turkish coffee or “chai” (as Turkish called their most famous tea). It’s one of the best places for the Turkish delight that we call “lokum” but my personal favourite is dark chocolate eclaire. The place is located inside the mosque whose name it carries. 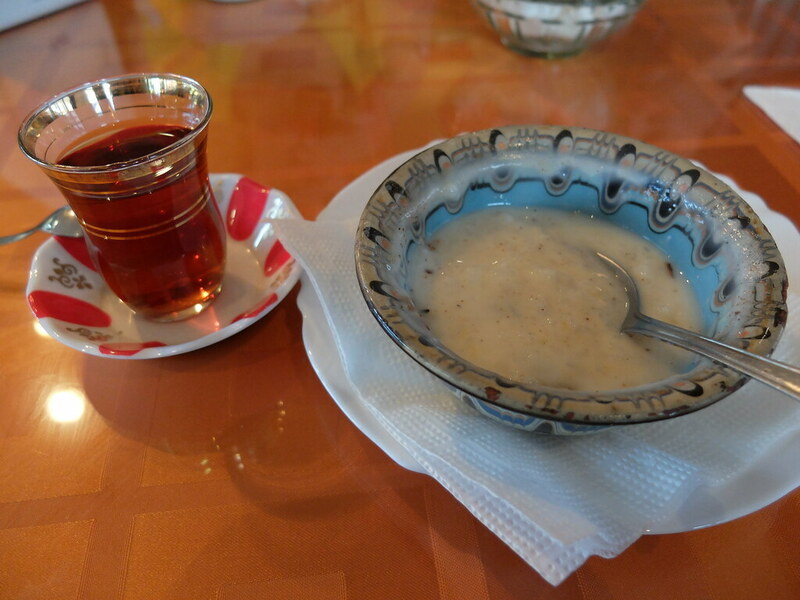 On the way from Plovdiv to Sofia there’s also an awesome Turkish restaurant called Istanbul (at 61st km on the highway), definitely worth stopping by. I have to admit that I still haven’t had the chance to visit this… chocolate factory. It’s supposed to be more of a workshop, though since it’s family-run. They were quite nice to answer my emails and invite us to observe the process but I just did not find the time. However, I do find the time to try the handmade chocolate they produce and sell all over Bulgaria already. Their varities are named after various music genres. 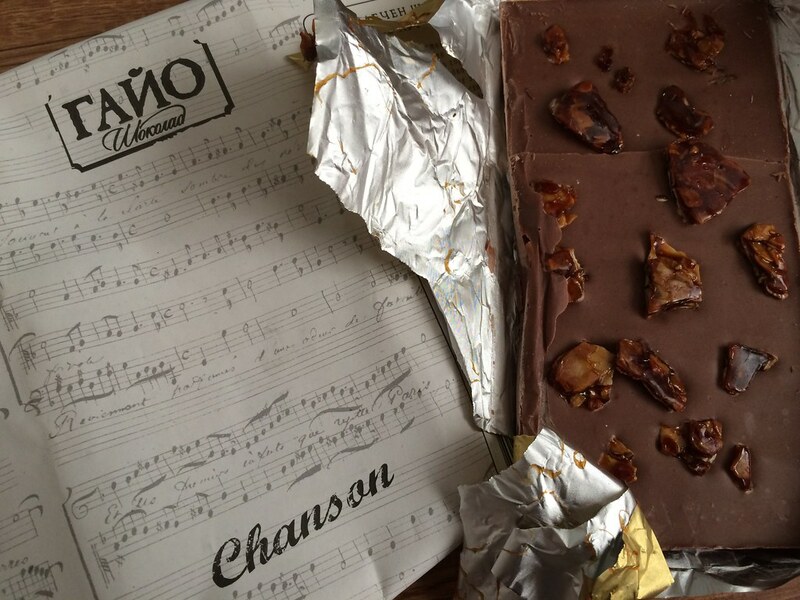 I am a huge fan of Jazz and Blues but when it comes to chocolate apparently I turn French – Chançon is just genius. It’s milk chocolate with caramel croquante. They also produce chocolate for other brands such as green Harmonica. In order to leave this with an open ending, I am just mentioning this place which is on my list of places to visit. It’s famously known as the “Armenian pastry shop”. 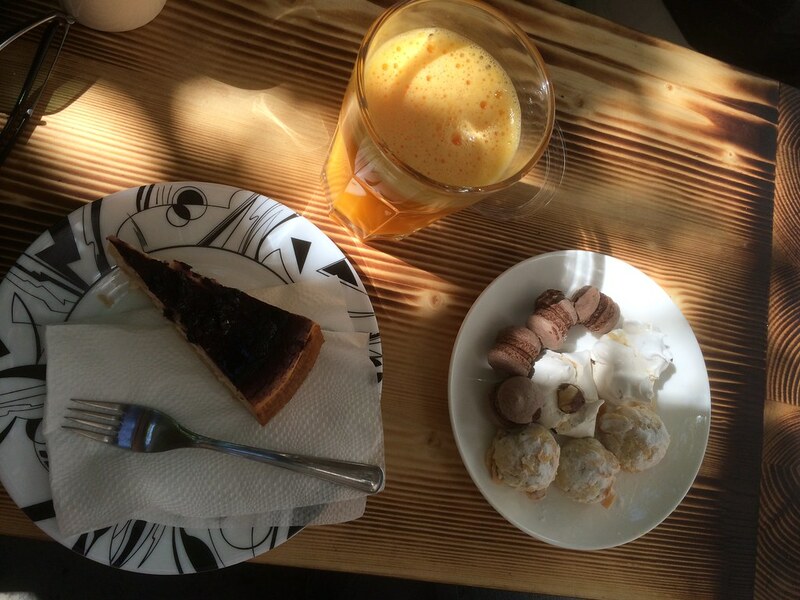 Do you know any other places for sweets in Plovdiv?